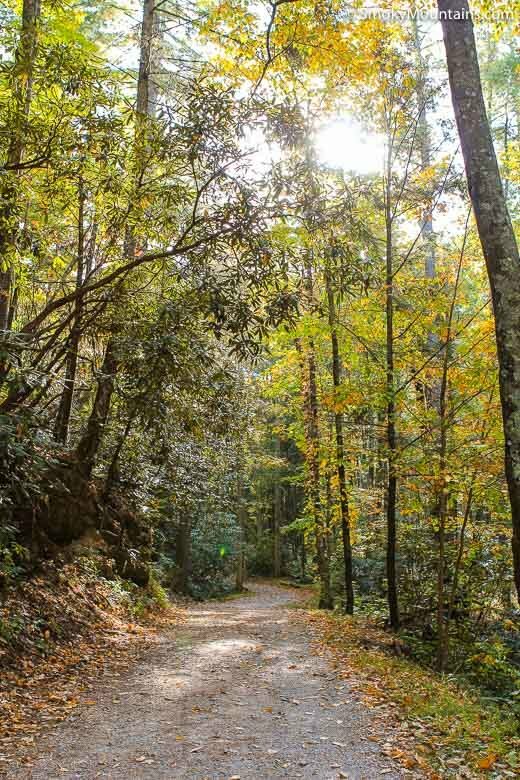 Rocky Top Trail - Challenging Trail with Unmatched Mountain Views! 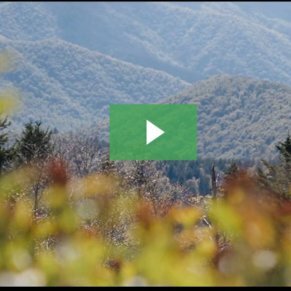 The steep, but rewarding 13.9 mile trail features three separate summits, 360-degree views, and nearly a 4,000' elevation gain! 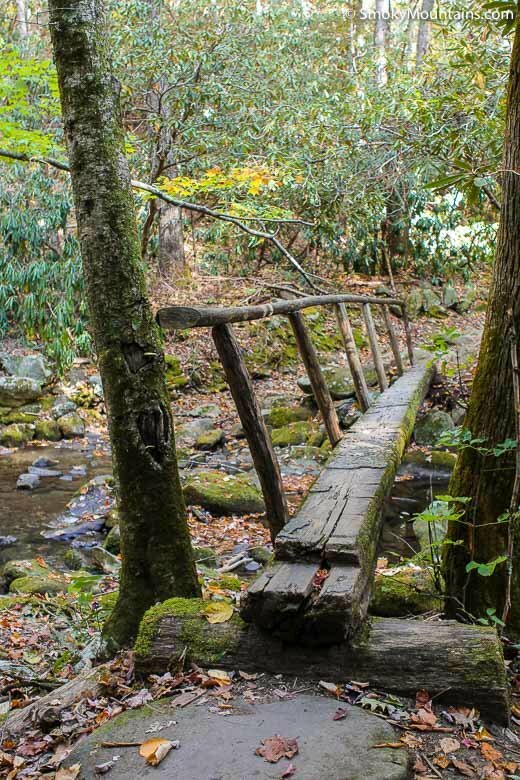 The trail is strenuous, but provides some of the best views in the Smoky Mountains. 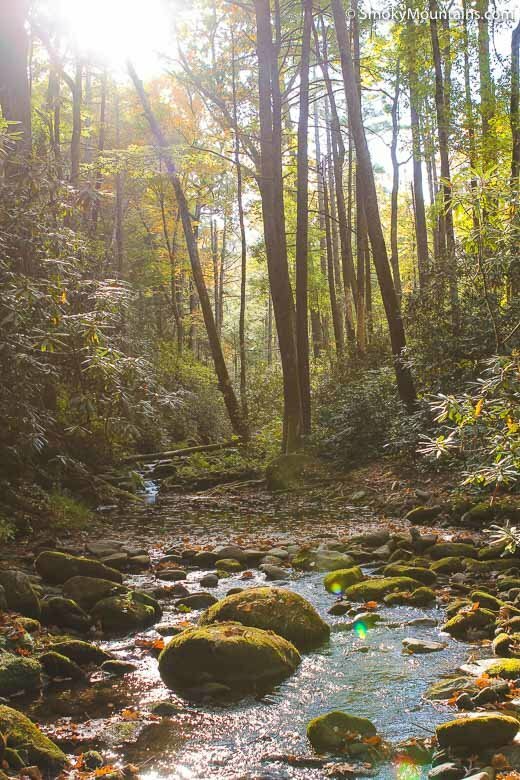 Set amid a scenic backdrop of mountains and colorful rhododendron tunnels and delicate mountain laurel, Rocky Top provides some of the most stunning views within the Great Smoky Mountains National Park. 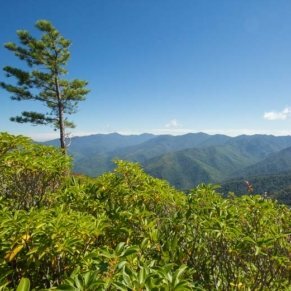 It is one of three summits on Thunderhead Mountain and offers a challenge to even the most experienced hikers. 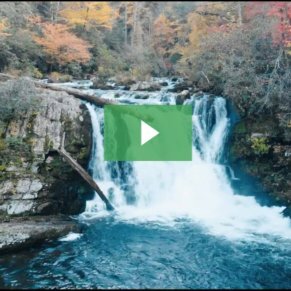 Upon arrival at the rocky peak, you’ll have a 360-degree panoramic view of mountains, North Carolina’s Fontana Lake, and historic Cades Cove. 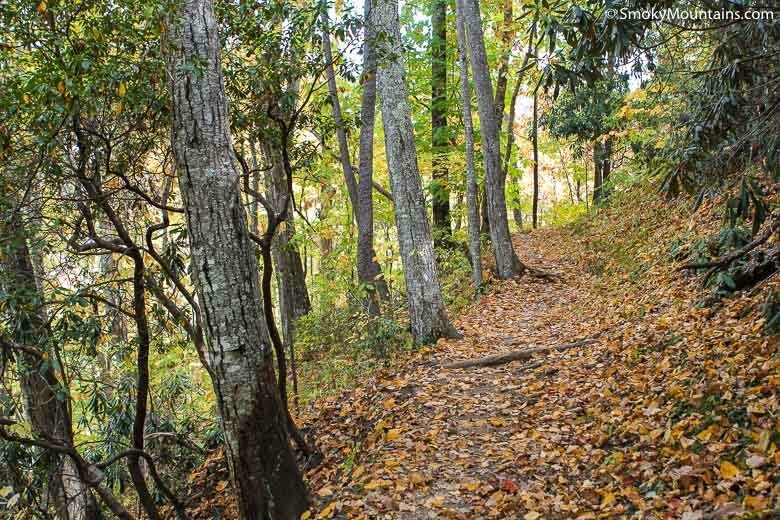 Rocky Top is a “must see and do” experience for hiking enthusiasts and adventurers. 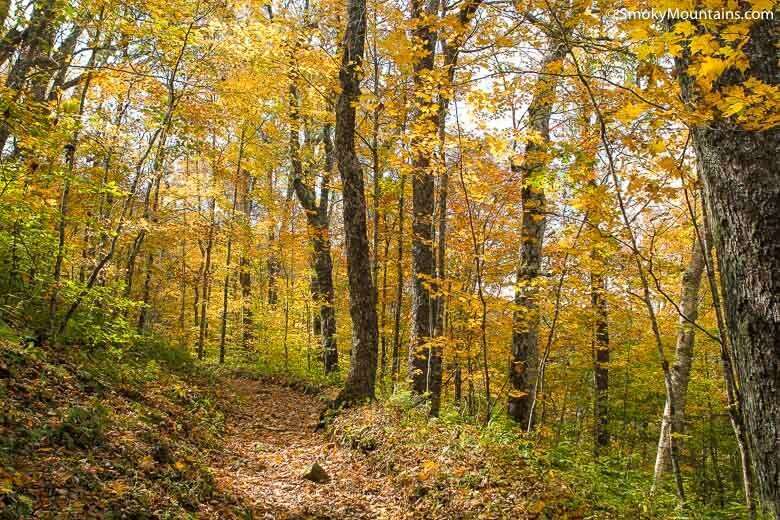 Scenic is the best way to describe the visual portion of the trail with stunning scenery along the hillsides, meadows, and grassy knolls. 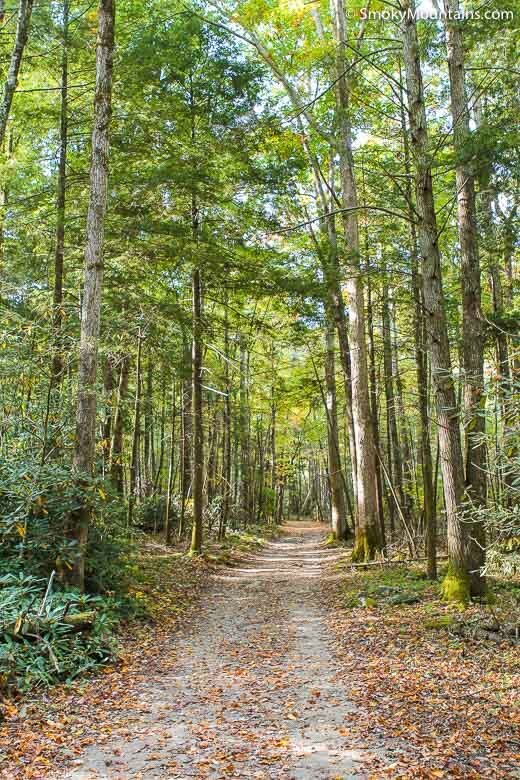 From the Anthony Creek Trailhead you’ll head out on the trail passing Crib Gab Trail junction. 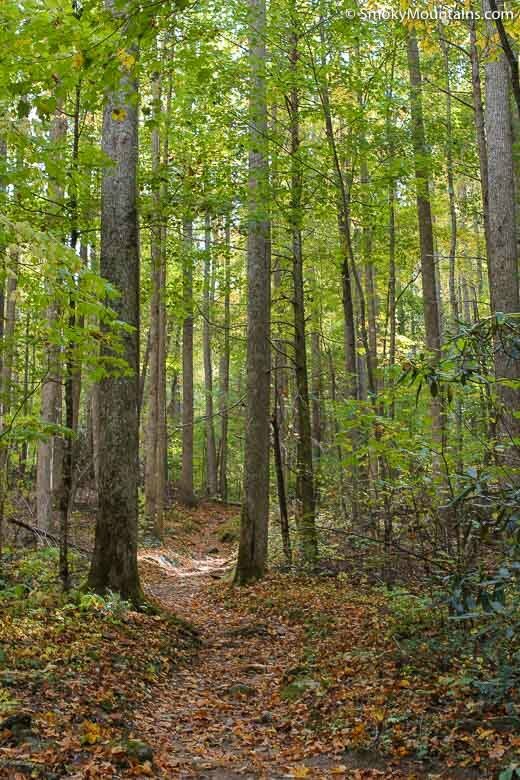 Less than 2 miles in, you’ll come upon the Russell Field Trail that veers to the right. 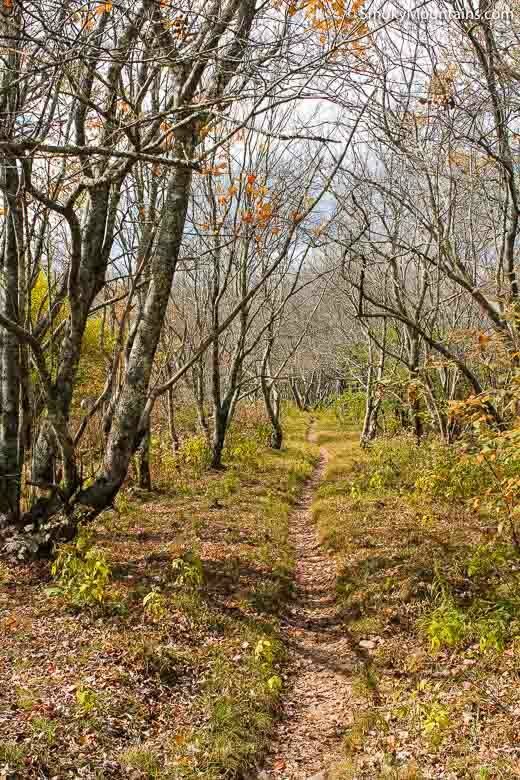 You’ll continue straight ahead for approximately 3.5 miles to the Bote Mountain Trail. At this junction, you’ll turn right heading towards Rocky Top. 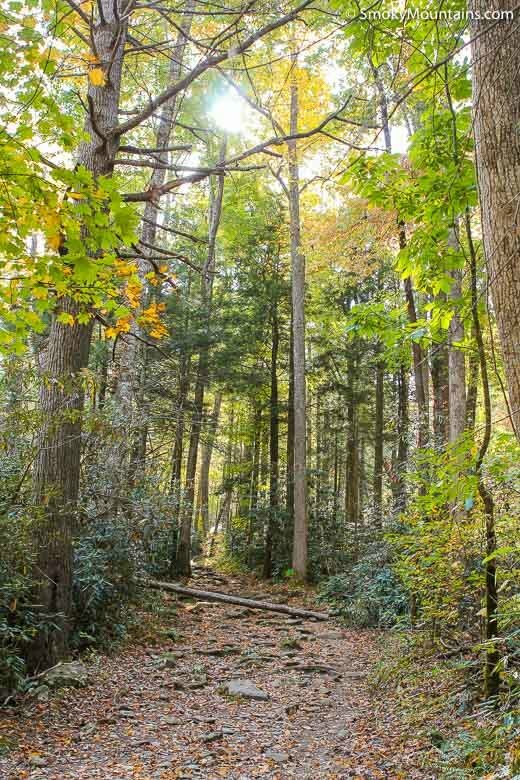 If you’re hiking during the spring and summer, the trail is lined with grass and flowers. 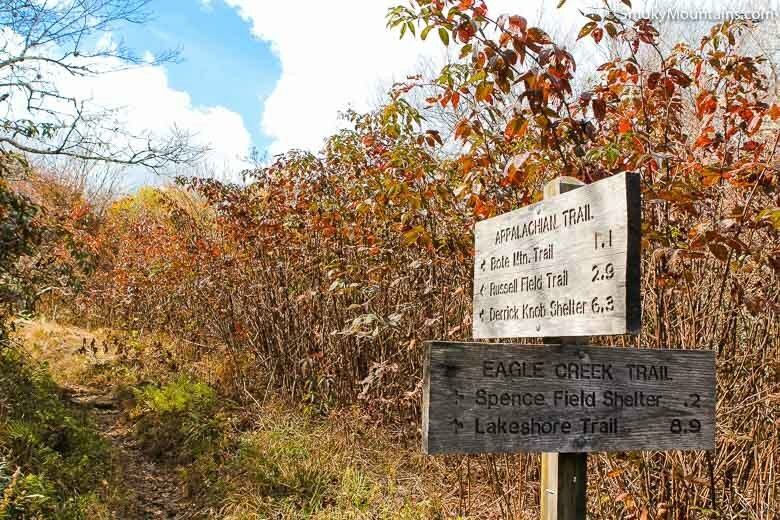 After hiking for about 5 miles, you’ll come to Spence Field and the Appalachian Trail. 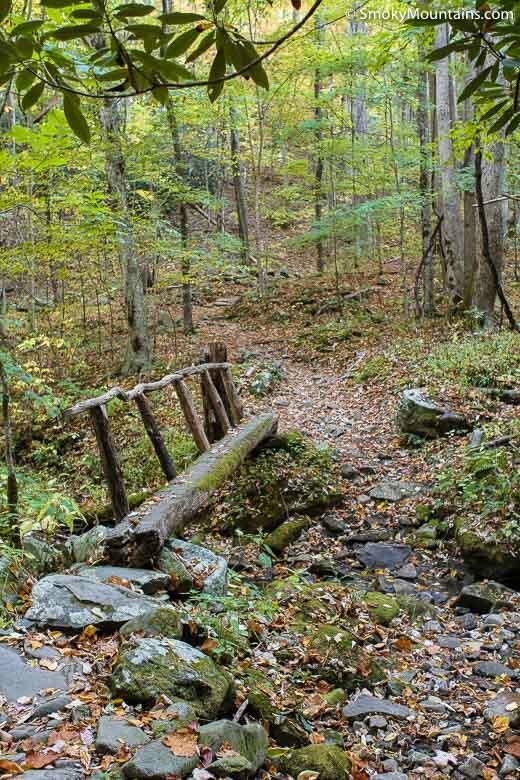 Make a left turn onto the Appalachian Trail and continue through beautiful landscape lined with grassy meadows and sandstone boulders enhanced by mountain views over the well-worn trail. 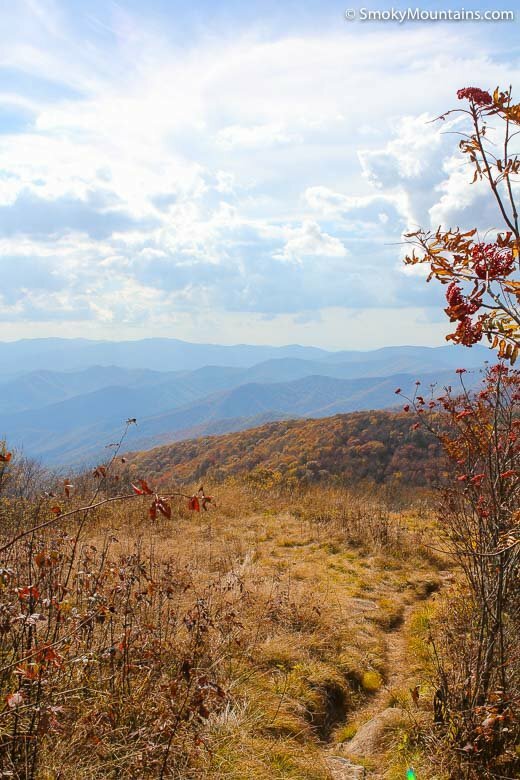 The first of the three summits is Rocky Top followed by the middle summit and ending with the third summit which is the highest point on Thunderhead Mountain. 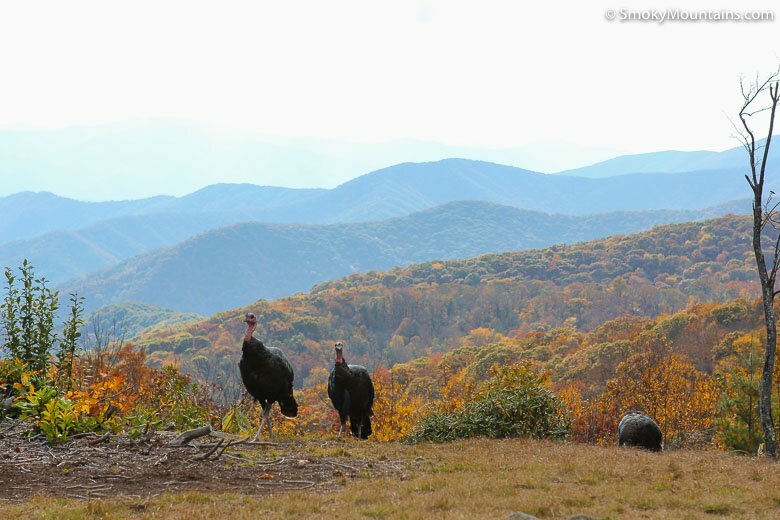 The trail to Rocky top summit is strenuous but doable. It falls within the “difficult” range which means you need to be in good physical shape. 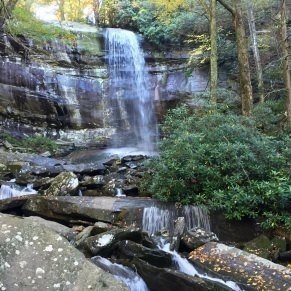 The hike is 13.9 miles round-trip with an elevation of 3665 feet with a significant increase in elevation gain with an average of 527 feet per mile. 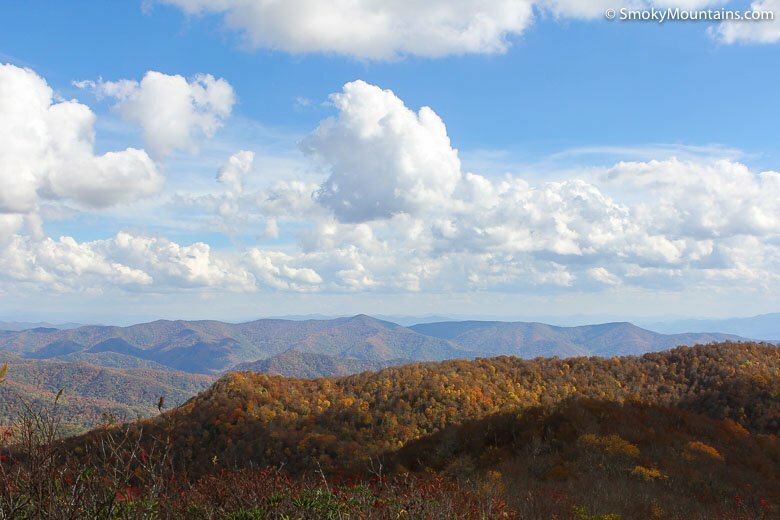 The highest elevation on Thunderhead Mountain is the third summit just beyond Rocky Top where you’ll see a sign noting the elevation of 5527 feet. 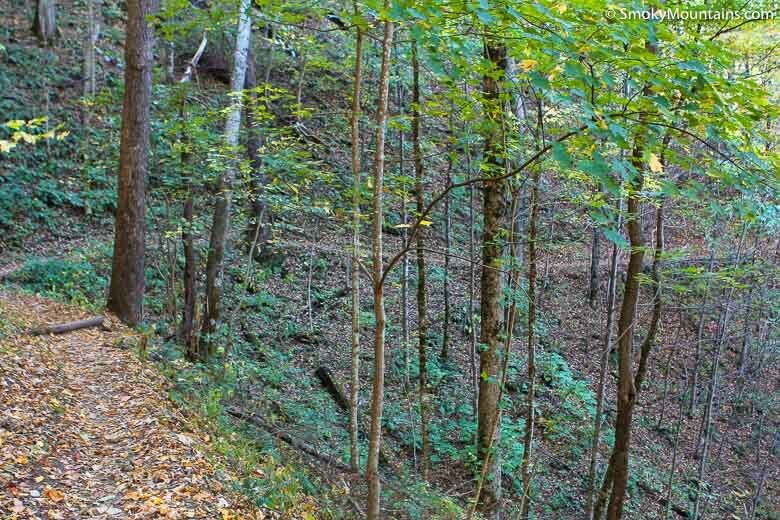 Be prepared for a tough and exhausting hike with multiple elevation climbs. 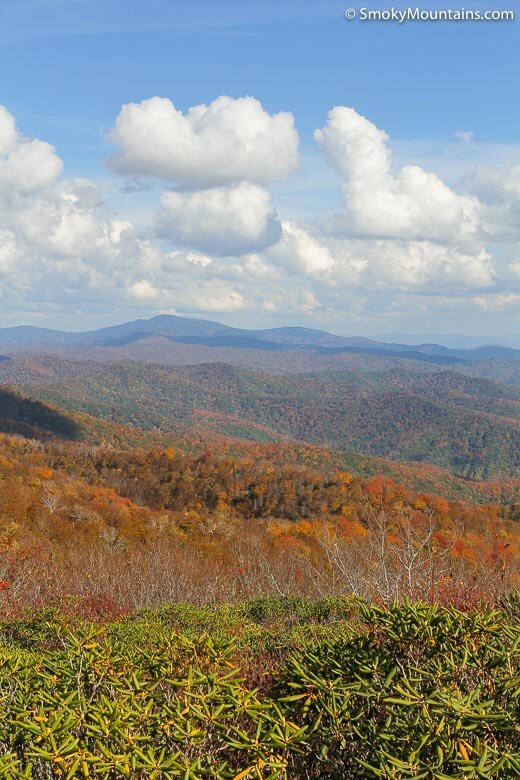 It is an exhaustive hike but the views from the Rocky Top summit are well worth making the trip. 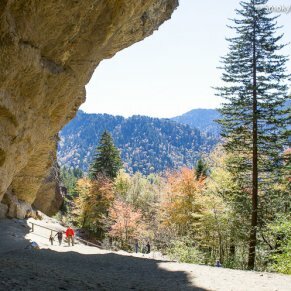 This depends on your individual speed as well as those hiking with you. 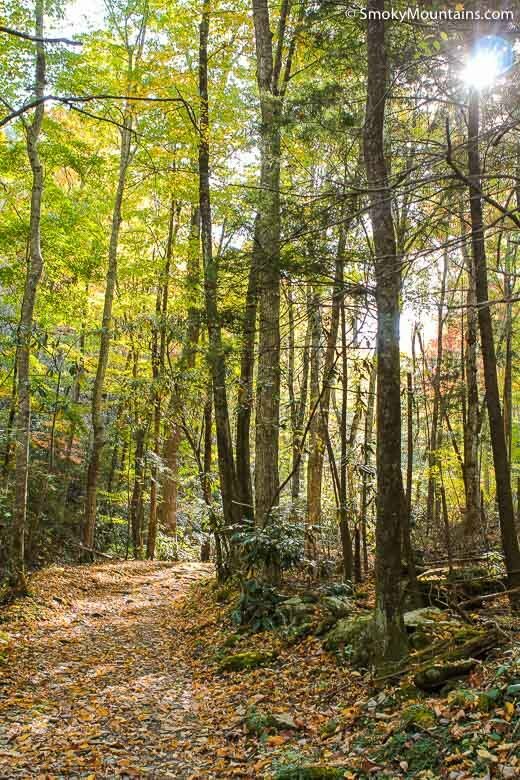 Because of the elevation and continuous incline, progress may be slower than usual. The time of year can also play a role especially during the summer months when high temperatures can sap even the best energy levels. 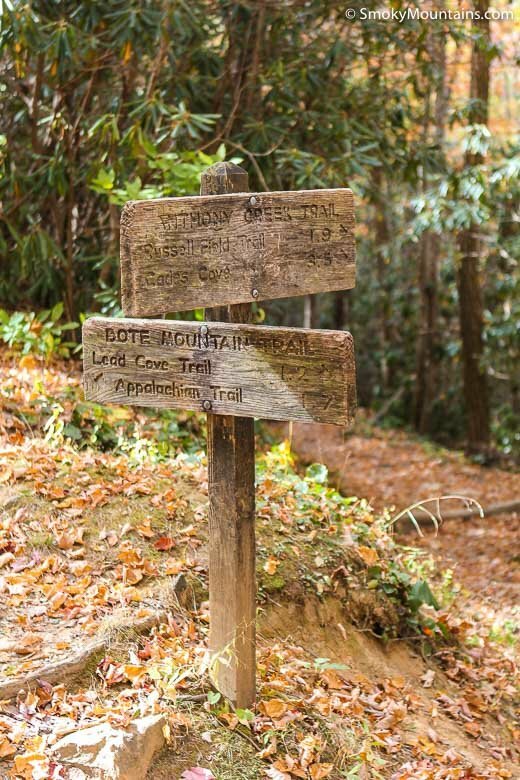 On average, the round-trip hike can take anywhere from 7 to 9 hours to complete. 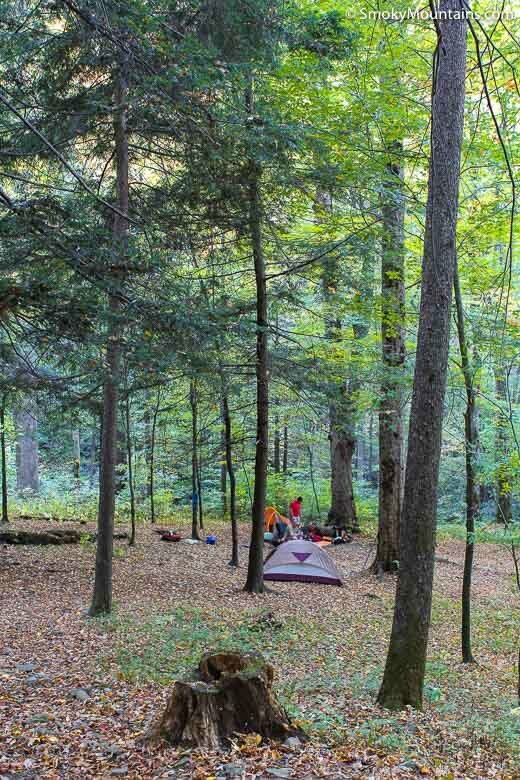 It’s best to start the hike early enough in the day so you aren’t on the trail once the sun goes down. Allow ample time to make it up and back safely. 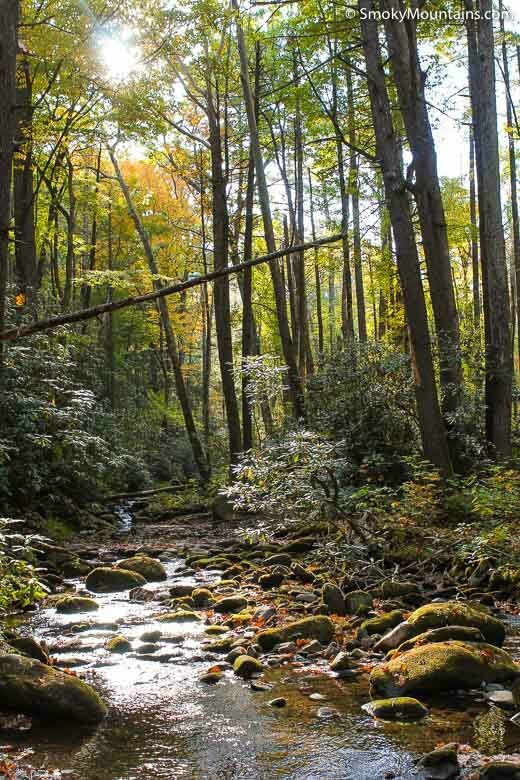 Whether you’re planning your first trip to the Great Smoky Mountains National Forest or you’re a seasoned traveler, you’ll be spending time in the most visited national park in the U.S. Spring and fall are extremely popular times of the year because of the moderate temperatures, the abundance of flowers in the spring, and the rainbow of colors when the leaves change during the fall. 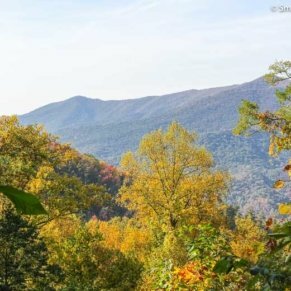 The Great Smoky Mountains National Park is sometimes called “Wildflower National Park” due to its abundance of wildflowers. 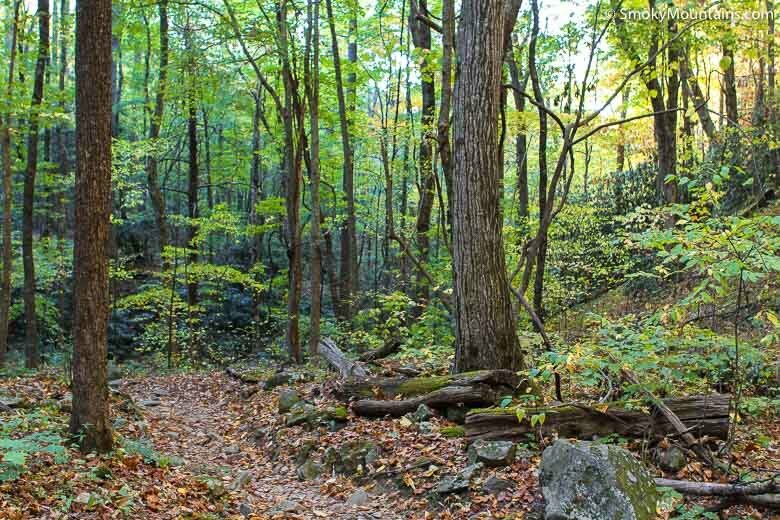 You’ll find more than 1500 flowering plants and shrubs within the park and along the trails making an appearance year-round igniting the landscape with vivid color. 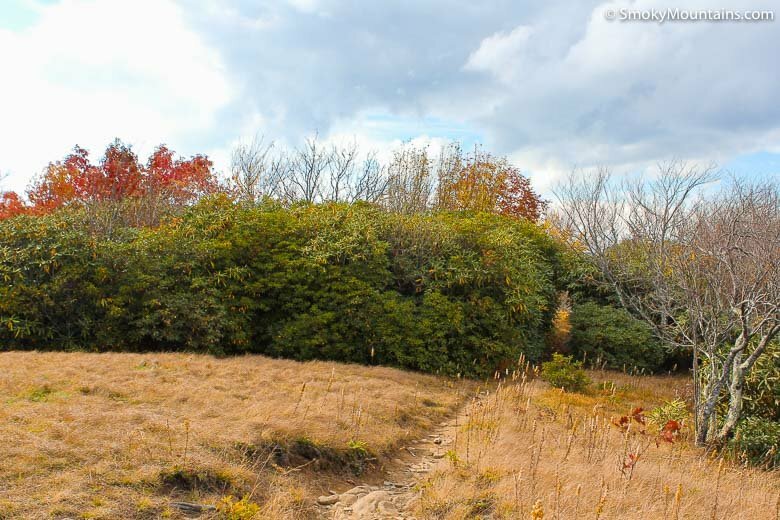 In early summer, Spence Field is abloom with mountain laurel. 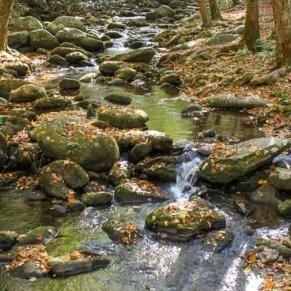 The area is a great place to take a break, relax, refresh, have a snack, and take pictures or video before heading to the final destination at Rocky Top. 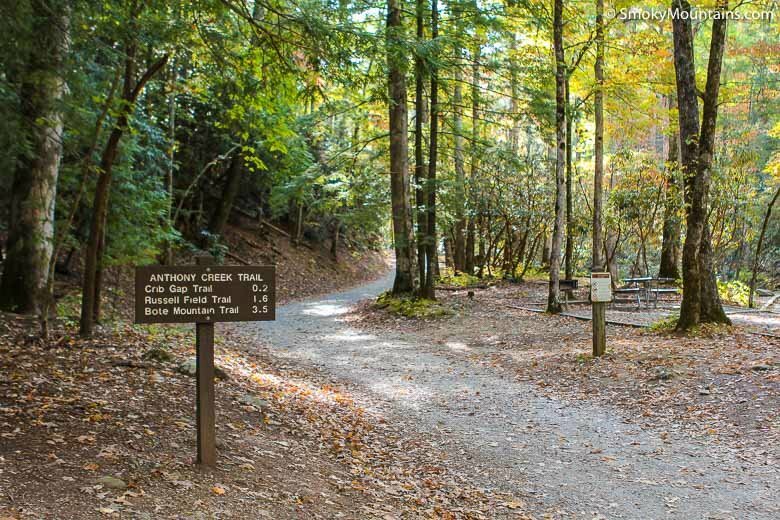 Access to Thunderhead Mountain and the Rocky Top summit begins at the Anthony Creek Trailhead. 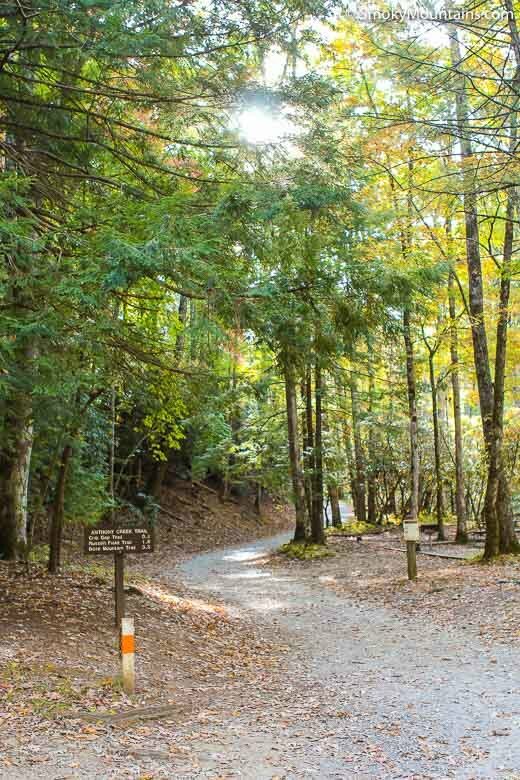 The trailhead is located at the Cades Cove picnic area near the Cades Cove campground. 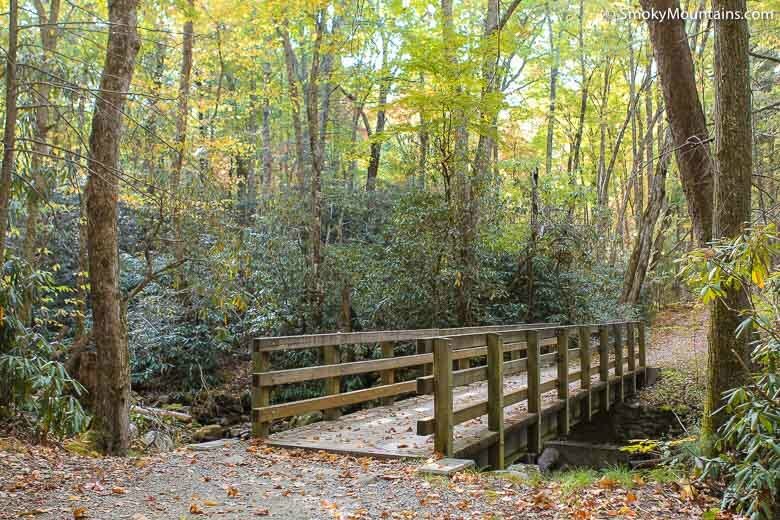 To access the picnic area, begin at the Townsend Wye intersection driving west for 7.5 miles along Laurel Creek Road turning left when you see the sign for Cades Cove Campground. 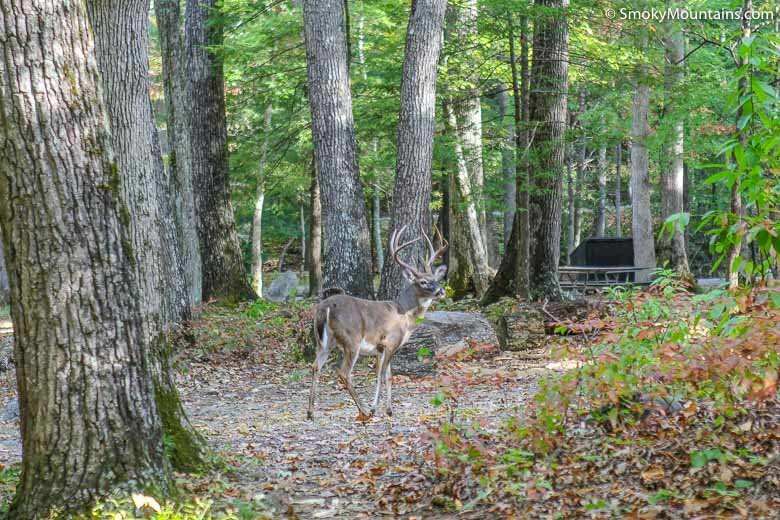 Make another quick left turn that leads to the Cades Cove picnic area. 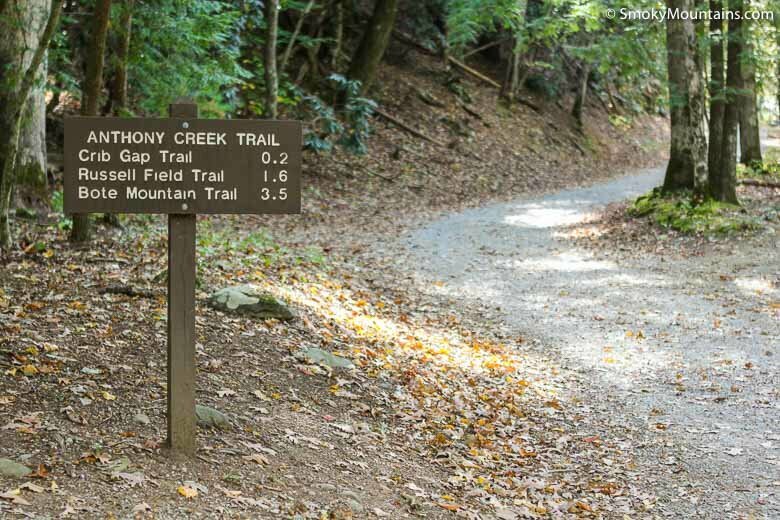 Look for the beginning of the trail to Anthony Creek Trailhead at the furthest end of the picnicking area. 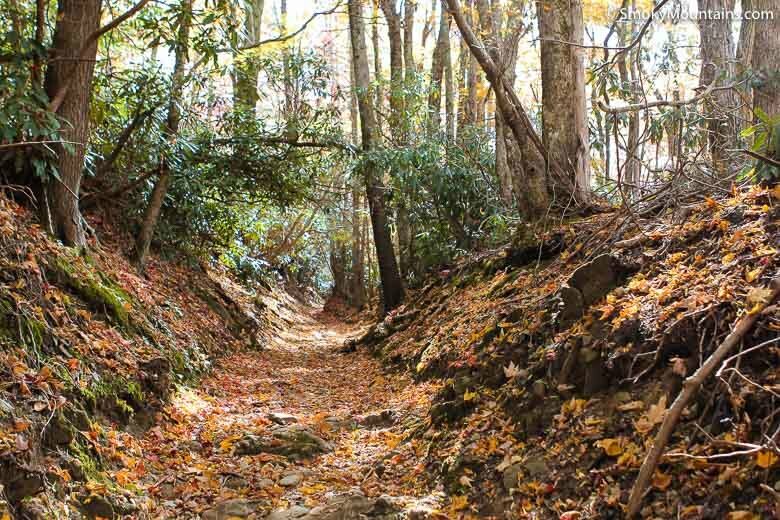 -Along with hikers making their way to the summit, visitors on horseback from Anthony Creek Horse Camp also use the trail to Rocky Top. 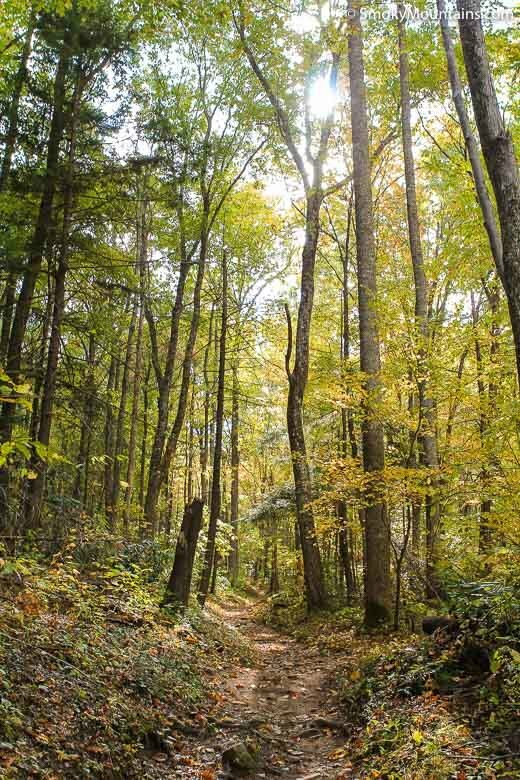 As there are no scoopers, bags, or trash receptacles on the trail for cleaning up, pay attention to where you walk at all times. 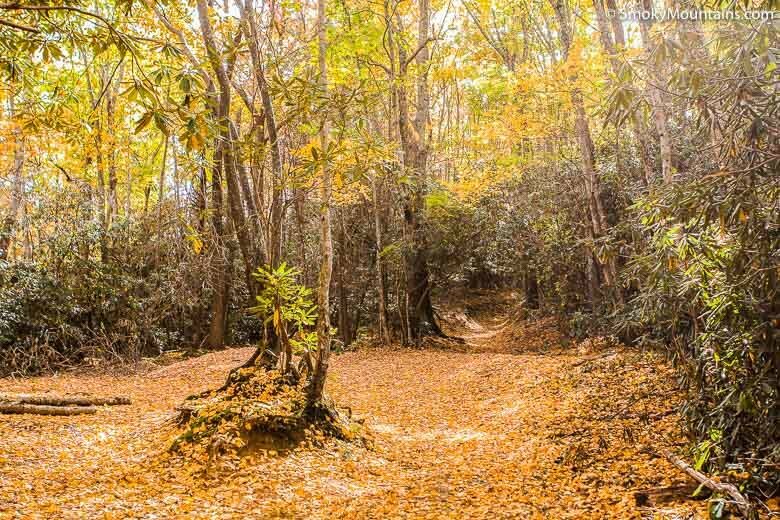 -The trail can become muddy during rainy season so be prepared and bring extra socks. 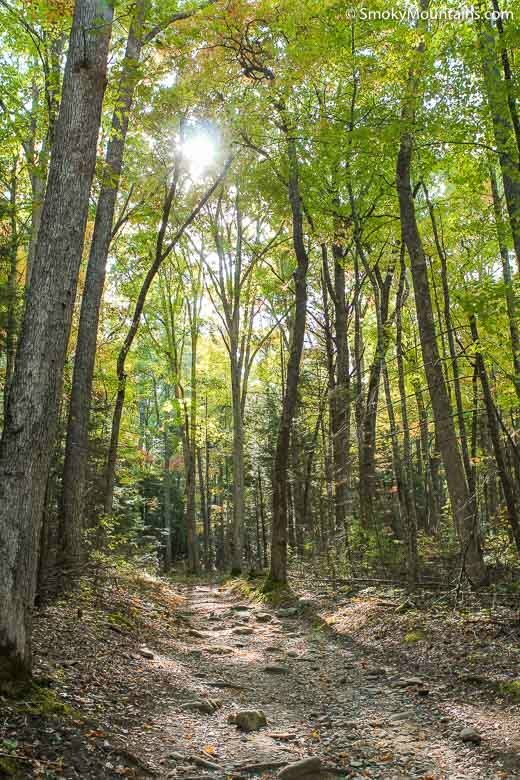 -Due to the length and difficulty of the trail, we recommend starting early in the morning, bringing extra water, and packing a flashlight in case finishing the trail takes longer than expected.